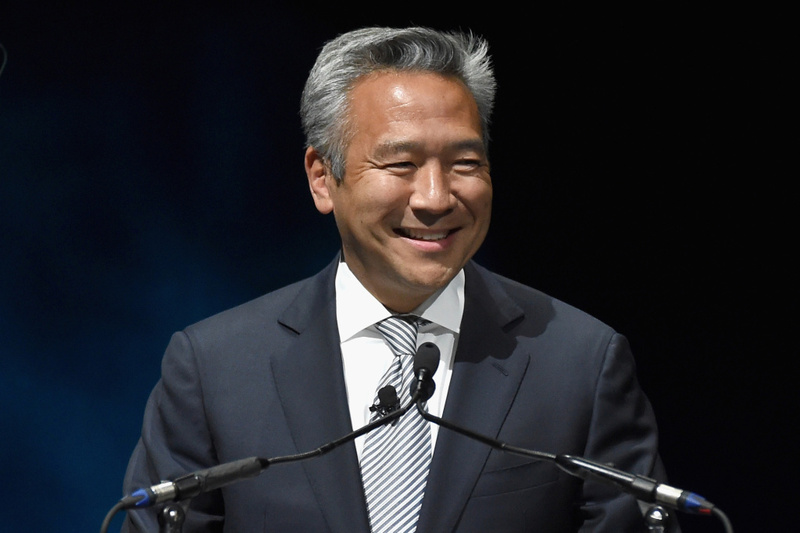 Kevin Tsujihara, then CEO of Warner Bros. Entertainment Inc., speaks at Warner Bros. Pictures' The Big Picture, an Exclusive Presentation Highlighting the Summer of 2015 and Beyond at The Colosseum at Caesars Palace in Las Vegas during CinemaCon. 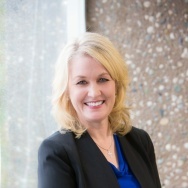 From the organization of the major studios in the 1920s on, the blueprint has been more or less the same: men in powerful positions in a male-dominated industry offering the role of a lifetime to a young actress who maybe just moved to L.A. or has been grinding for years to make it as an actress part time. All she had to do was sleep with him in return. The latest instance of this comes after The Hollywood Reporter’s story that broke earlier this month detailing text messages between Warner Brothers CEO Kevin Tsujihara and a young actress who he said he’d push for roles for amid a sexual relationship the two were apparently having. On Monday, Warner Bros. announced that Tsujihara would be stepping down from his role. They did not name a successor. What is the history of the “casting couch” in Hollywood? Can it be traced back to a single person or studio, or is it more a product of a different time in Hollywood history? How prevalent is the “casting couch” in the industry today, more than a year after Harvey Weinstein and #MeToo?